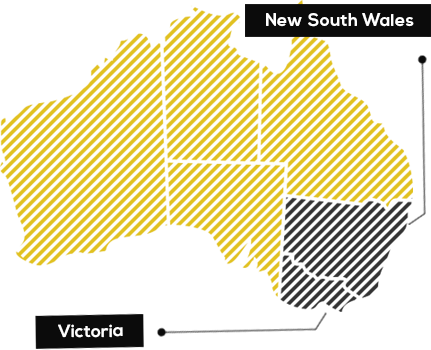 Government incentives are available through the New South Wales under Energy Saver Scheme (ESS / IPART) andin Victorian under Energy Efficiency Target (VEET) which can help cover over 50% to 70% of the cost. We will apply for the Energy Saving Certificates associated with these incentives providing a total turn-key solution. To know more about the Government Incentives and see if you are eligible, Call us on 1300 737 547.